Wooga, creator of Facebook games like Diamond Dash, has just recently announced that it is releasing an open source version of one of its top titles: Magic Land, under a new name: Pocket Island. 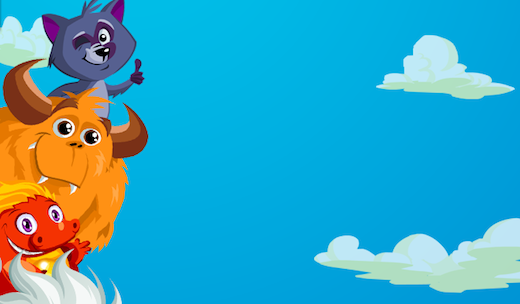 Note that, despite reports that Wooga is ditching Facebook, the official release states that “the original [Flash] Magic Land remains alive and well on Facebook,” but the HTML5 version is no longer under development. To be clear: Wooga is not abandoning Facebook. The team says that it has decided to open source Magic Land “so that talented developers all around the world can learn from the team’s work here at Wooga, before breaking and improving on it. The promise of HTML5 is still an exciting one and while the time for mass market implementation may not be in 2012, we’re confident it’s time will come.” More than anything else, this is a pretty awesome offering for developers looking to experiment with HTML5 game development, which holds quite a lot of potential, despite its limitations. HTML5 is just about ready for the mainstream when it comes to its simpler functions, but it’s the more complex roles that make the language much more exciting. Wooga wrote on those limitations in its announcement, noting that online to offline, animations and sounds make HTML5 development a difficult process.